← Writers – $10 Off Coupon at the Storymind Store! 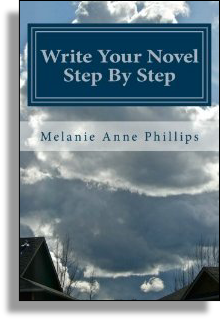 When beginning a new novel, writers are often faced with one of two initial problems that hinders them right from the get go. One – sometimes you have a story concept but can’t think of what to do with it. In other words, you know what you want to write about, but the characters and plot elude you. Two – sometimes your head is swimming with so many ideas that you haven’t got a clue how to pull them all together into a single unified story. Fortunately, the solution to both is the same. In each case, you need to clear your mind of what you do know about your story to make room for what you’d like to know. If your problem is a story concept but no content, writing it down will help focus your thinking. 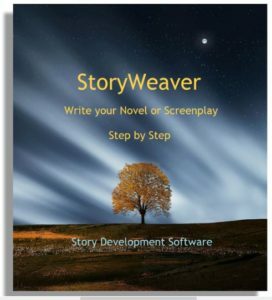 In fact, once your idea for a novel is out of your head and on paper or screen, you begin to see it objectively, not just subjectively. Often just having an external look at your idea will spur other ideas that were not apparent when you were simply mulling it over. And at the very least, it will clarify what it is you desire to create. If, on the other hand, your problem is that all the little thoughts, notions or concepts that sparked the idea there might be a book in there somewhere are swirling around in a chaotic maelstrom…. well, then writing them all down will make room in your mind to start organizing that material by topic, category, sequence, or structural element. For those whose cognitive cup runneth over, the issue is that one is afraid to forget any of these wonderful ideas, or to lose track of any of the tenuous or gossamer connections among them. And so, we keeping stirring them around and around in our minds, refreshing our memory of them, but leaving us running in circles chasing our creative tales. By writing down everything your are thinking, not as a story per se, but just in the same fragmented glimpses in which they are presenting themselves to you, you’ll be able to let them go, one by one, until your mental processor has retreated from the edge of memory overload and you can begin to pull your material together into the beginnings of a true proto-story. Whether you are plagued by issue one or two, don’t try to fashion a full-fledged story at this stage while you are jotting down your notions. 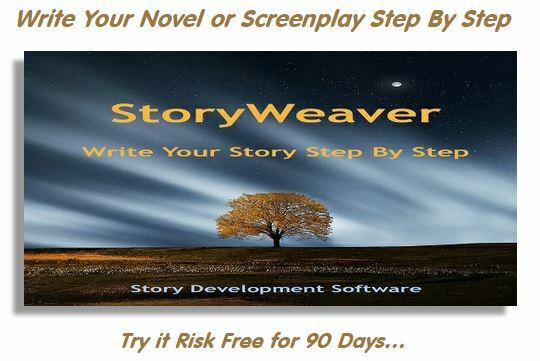 That would simply add an unnecessary burden to your efforts that would hobble your forward progress and likely leave you frustrated by the daunting process of trying to see your finished story before you’ve even developed it. Sure, before you write you’re going to need that overview of where you are heading to guide you to “The End”. But that comes later. For now, in this step, just write down your central concept and/or all the transient inspirations you are juggling in your head. This entry was posted in Writer's Block. Bookmark the permalink.